3000 miles north & back: Twins Win! I had a meeting in Saint Paul this morning, so I couldn't ride my bike to work. 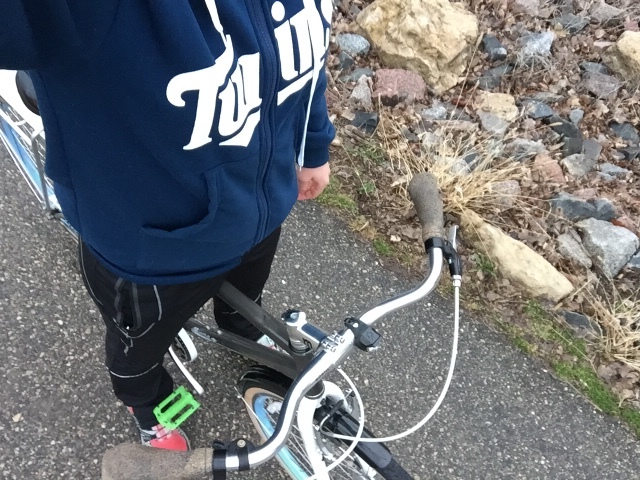 However, I was able to get a quick ride in on the single speed after watching the Twins beat the Royals on opening day! 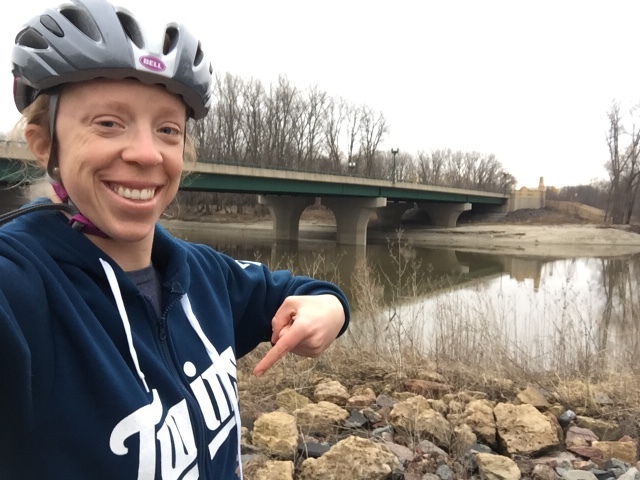 It's the first win on opening day for the mighty Twins since 2008...so, I was sure to wear my Twins sweatshirt during the ride. This is the same sweatshirt Matt and I received during the Twins home opener two years ago when the Twins played the Royals...and lost.